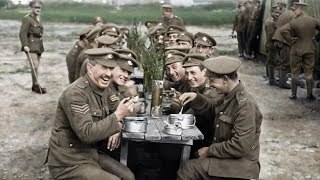 They Shall Not Grow Old (film, 2018). A 2018 documentary film with "R" rating by Warner Bros. Pictures. Directed by Peter Jackson. Official Trailer. 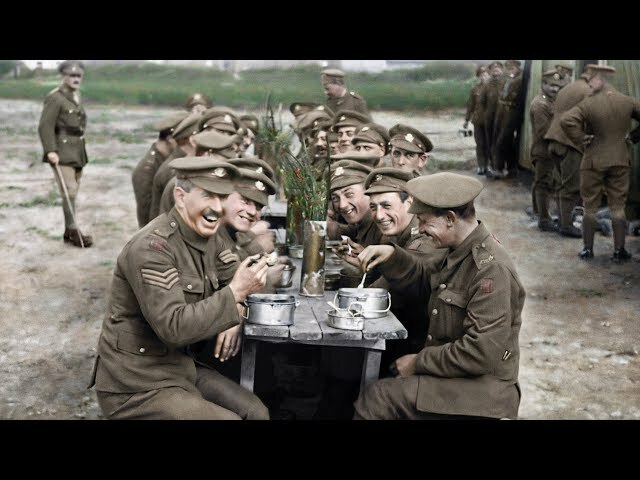 They Shall Not Grow Old is a 2018 documentary film directed by Peter Jackson. They Shall Not Grow Old - New Trailer - Now Playing In Theaters. The film They Shall Not Grow Old was scheduled to be released by Warner Bros. Pictures on October 16, 2018 (London Film Festival), on November 9, 2018 (United Kingdom), on November 11, 2018 (BBC Two) and on December 17, 2018 (United States). The duration of the film is 99 minutes. The film grossed over $19.2 million. They Shall Not Grow Old got high rating from critics. The audience also likes the film.